Georgia’s leading supplier of scooters, power chairs, walkers, chair lifts, and manual wheelchairs for people with limited mobility. LARGEST SHOWROOM IN THE ATLANTA AREA! Mobility Express of Georgia’s award winning customer service staff are here to provide you with top of the line service and support. 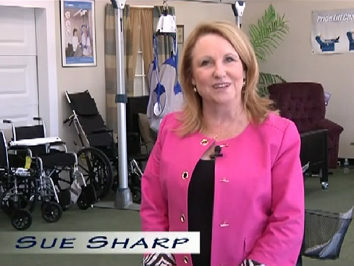 Owner Sue Sharp was recently on Eugeria! Radio talking about Senior Services North Fulton’s upcoming event, Art from the Heart, their annual fundraising gala being held at the Atlanta Athletic Club in Johns Creek on February 11 at 7PM. 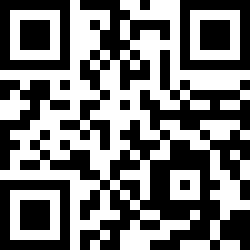 Click here to go the website where you can listen. Sue on Eugeria! Radio talking about Senior Mobility.